Police in the Las Vegas area are asking for the public's help in locating the following individuals. Anyone with information is asked to contact the police or Crime Stoppers at 702-385-5555. 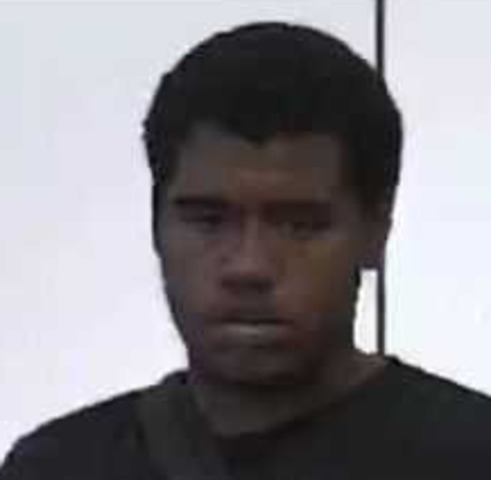 The Las Vegas Metropolitan Police Department is searching for two robbery suspects after an incident occurred on Aug. 31 at about 2:30 p.m. at a business located in the 3000 block of East Tropicana Avenue. Authorities report two men grabbed various items from a business and fled the scene after one of the suspects showed a firearm to an employee who was attempting to stop them. Police described the first suspect as a 20-25-year-old black man, about 5-feet 8-inches tall, weighing approximately 150 pounds with a thin beard and last seen wearing a yellow shirt with black pants. 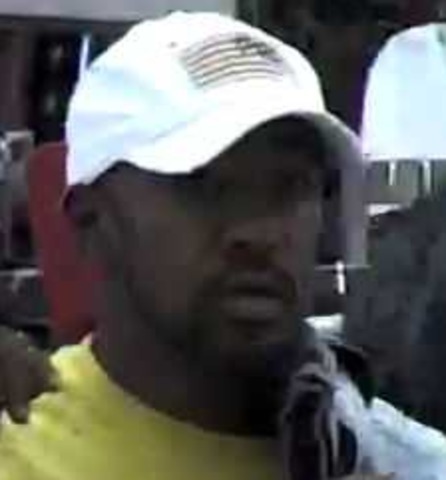 The second suspect was also described as a black man, about 25-years-old and approximately 6-foot 3-inches tall, last seen wearing a black shirt with gray sweatpants.